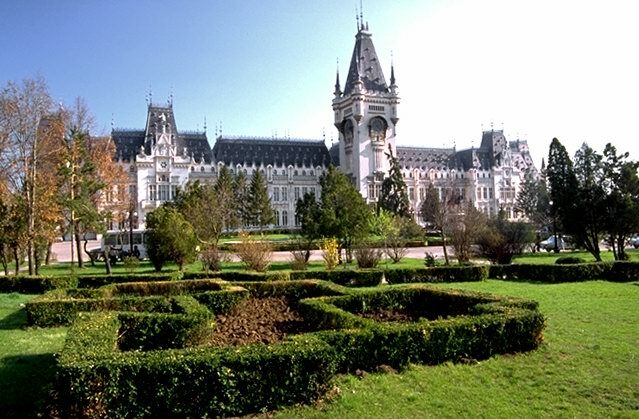 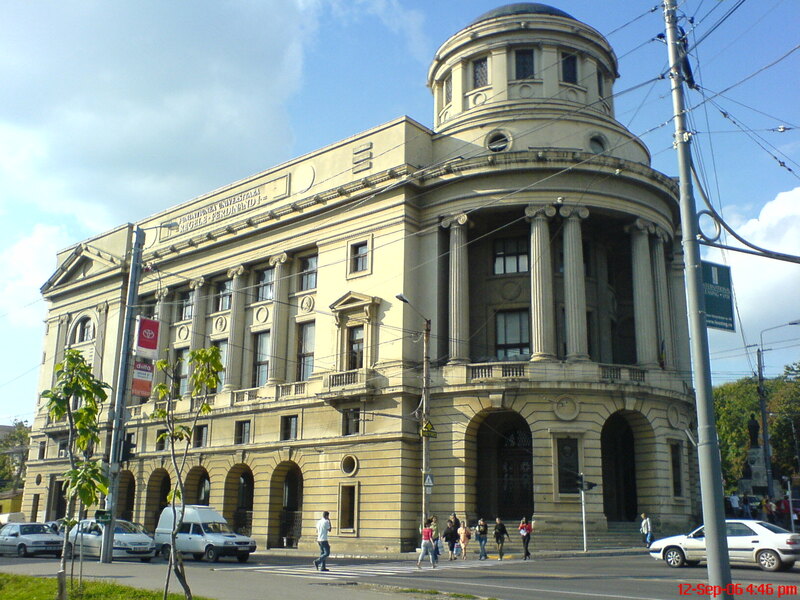 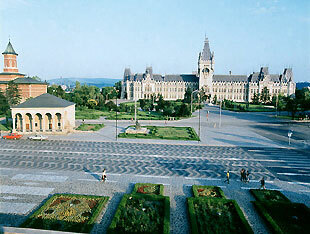 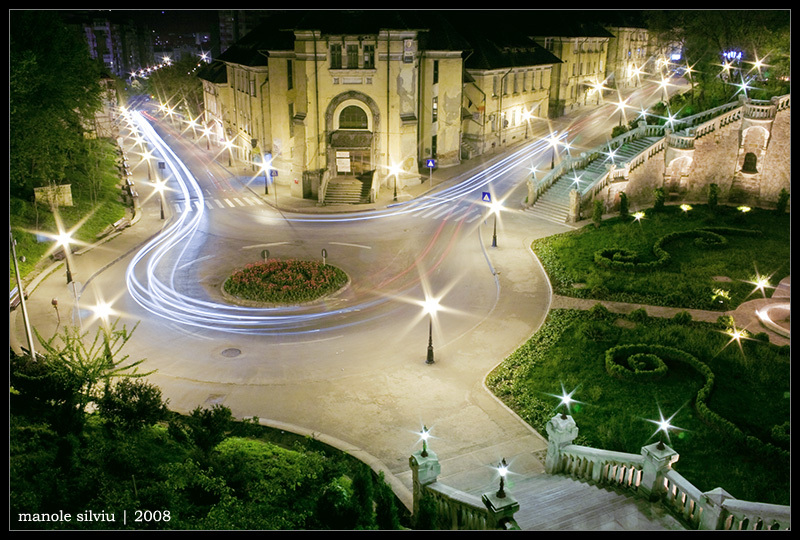 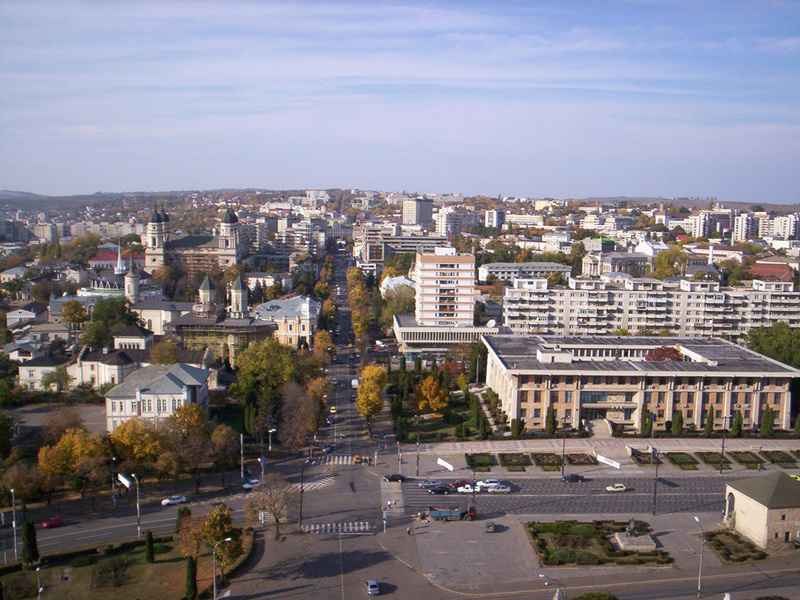 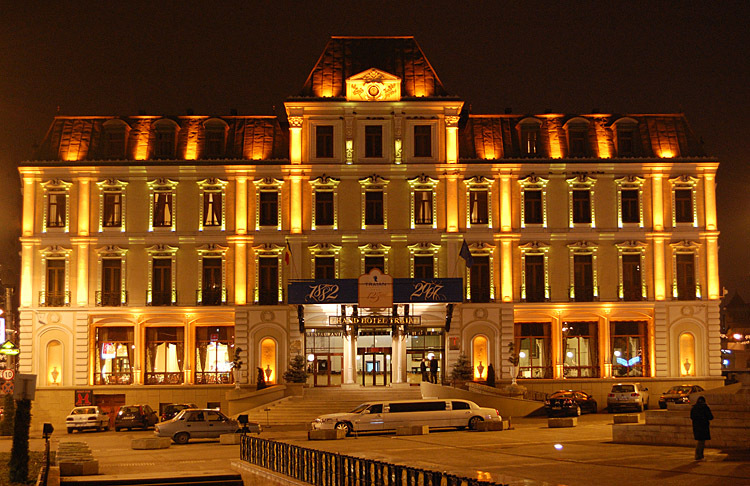 Iasi is city of Romania (Judetul Iasi). 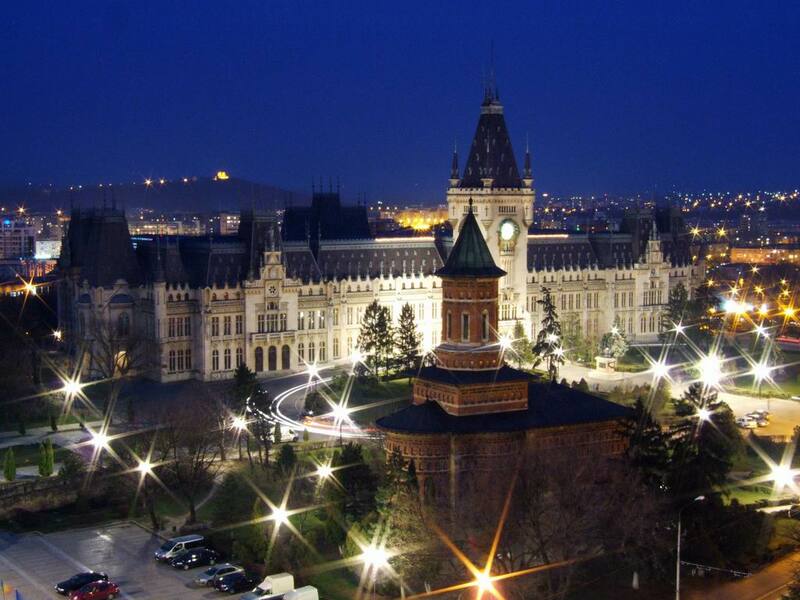 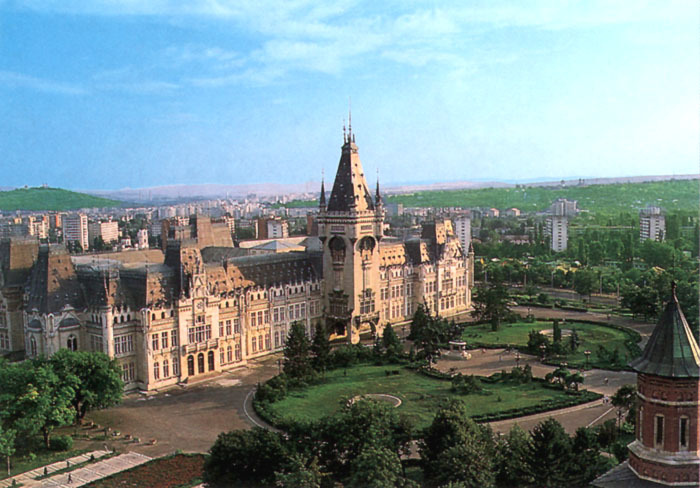 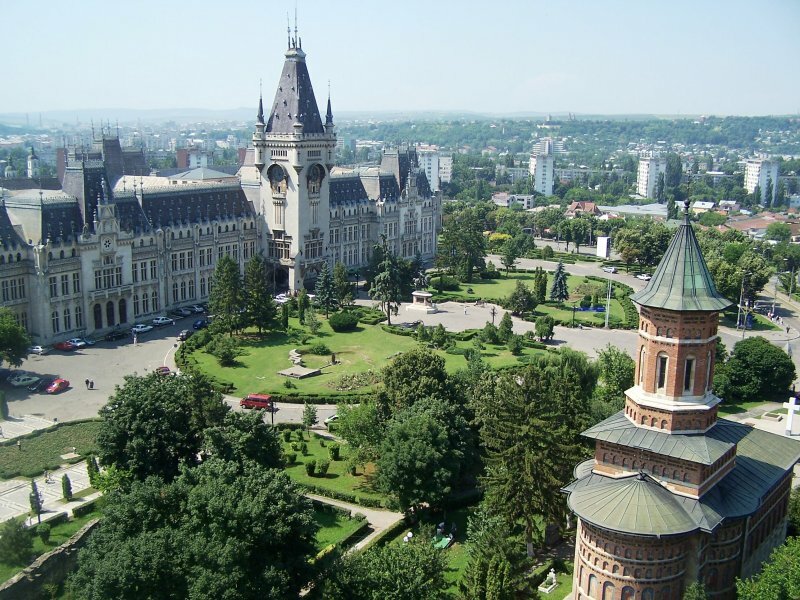 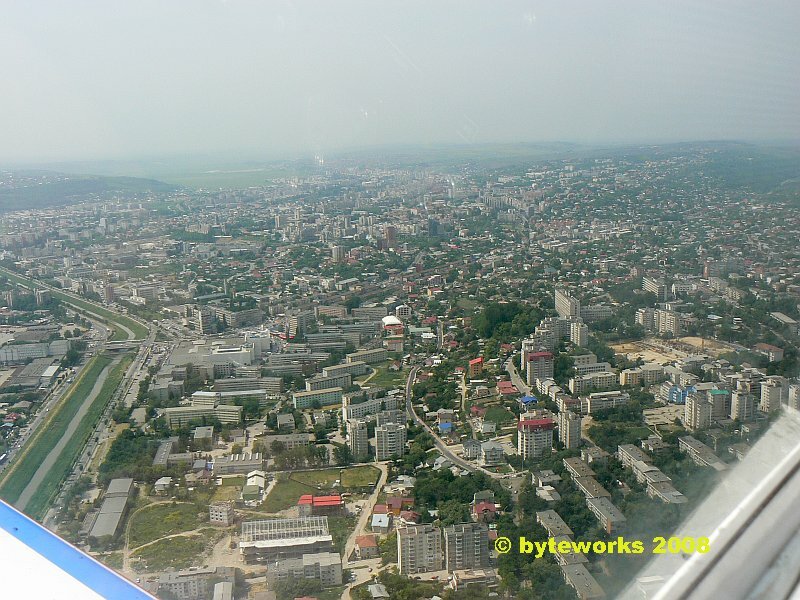 The population of Iasi: 318,012 people. 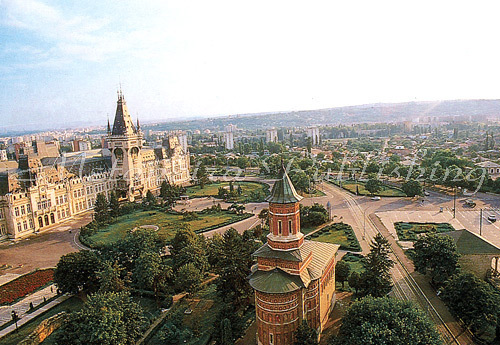 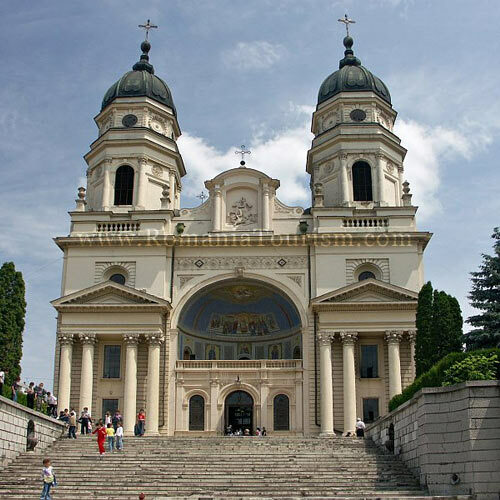 Geographic coordinates of Iasi: 47.16667 x 27.6.